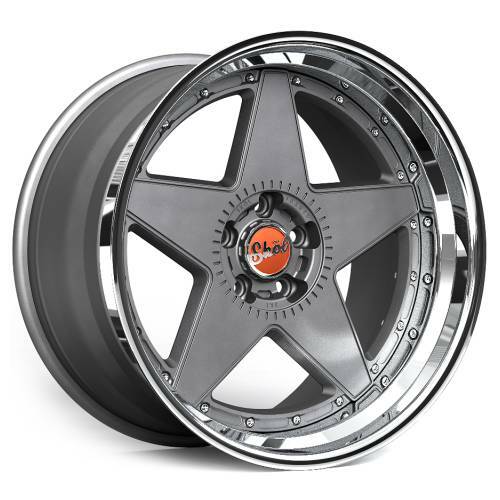 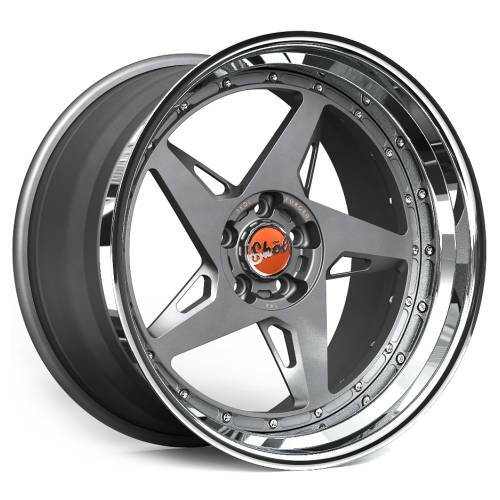 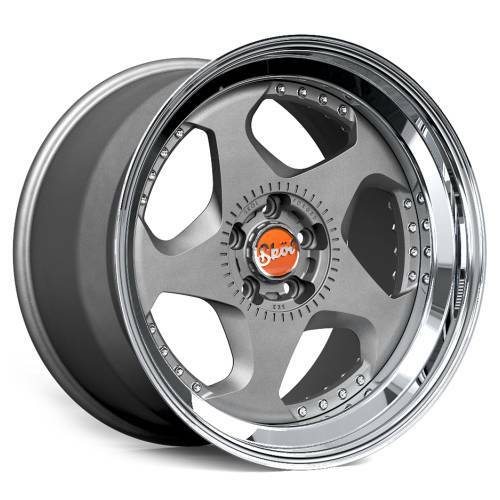 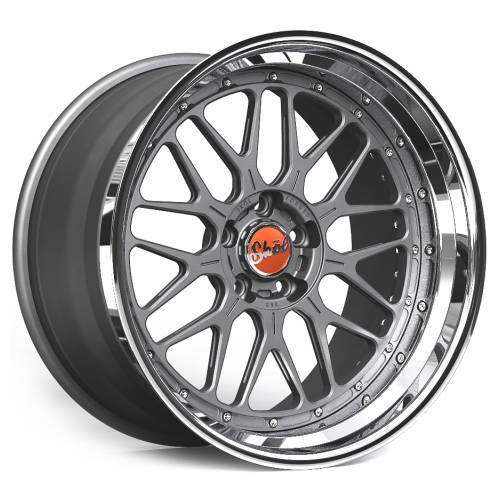 Sköl Wheels are uniquely manufactured in Los Angeles, California. The Sköl Collection pays homage to the era when custom wheels began, these aerospace grade forged 3-piece designs evoke memories of retro designed wheels with a modern feel. 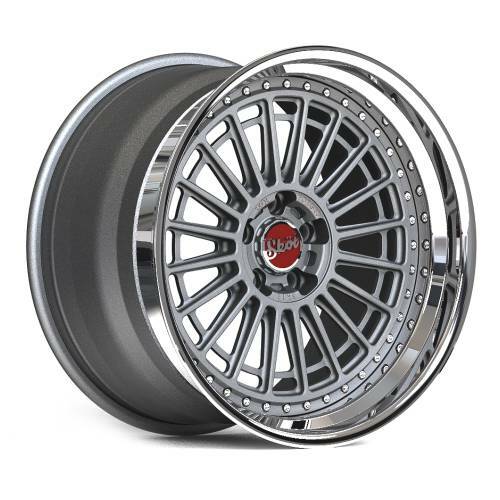 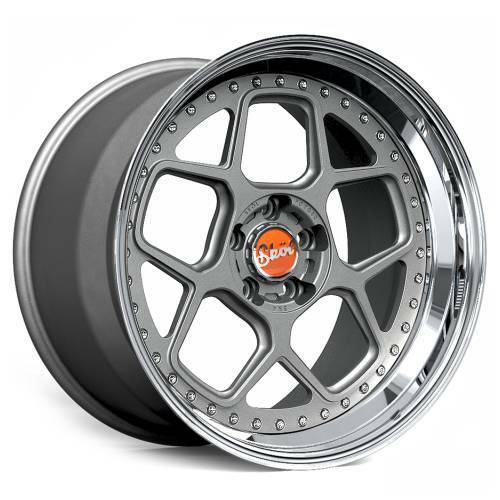 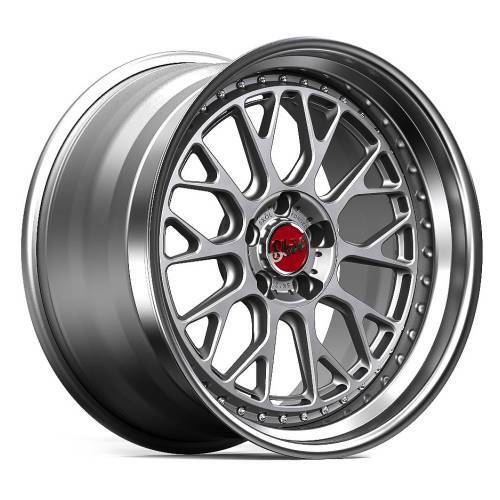 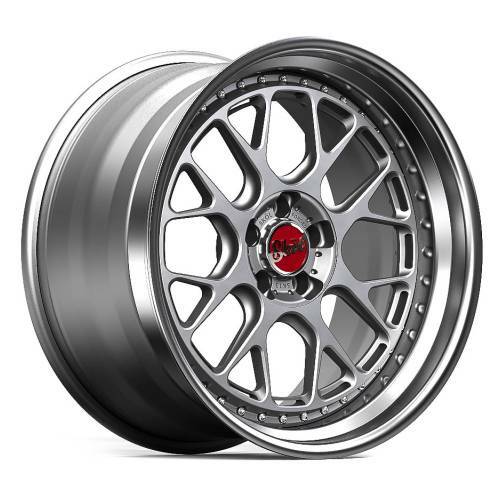 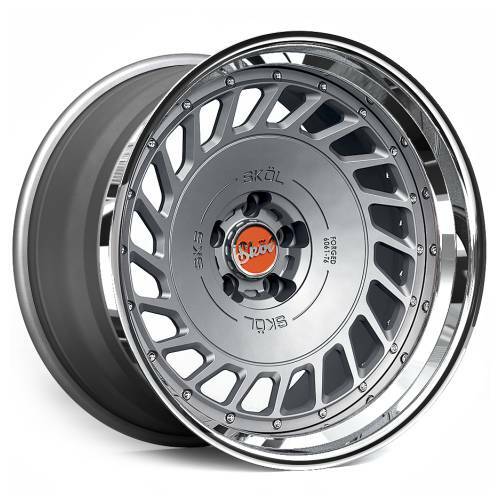 The wheels are given a contemporary touch so that they complement sports cars new and old.